EMERGENCY 24 HOUR SERVICE LINE. CALL US ANYTIME 24/7 365 DAYS A YEAR. 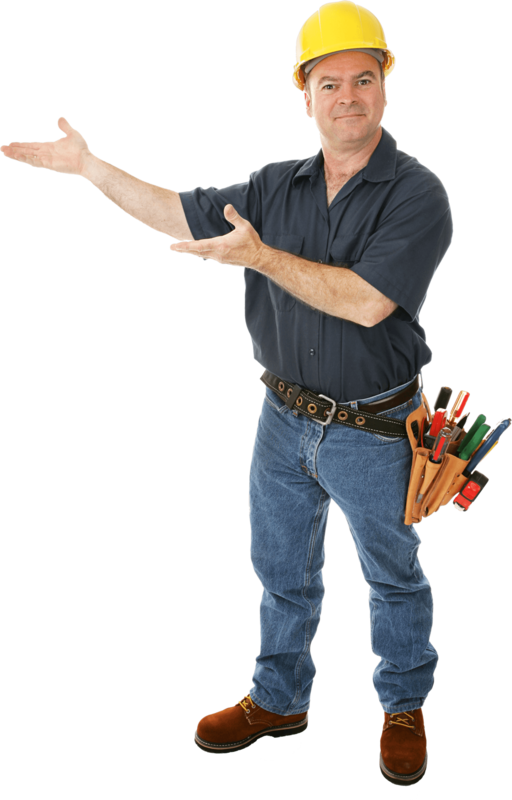 If you are looking to maintain, repair or replace your air conditioning or furnace system, you want the key advantages Budget Heating and Cooling delivers. We offer prompt, expert service, guaranteed work, and exceptional value for your money. Our team of certified technicians, experienced consultants, and factory-trained installers are ready to provide you with the information, choices, and skills you need to make your home comfortable, efficient, safe and healthy. 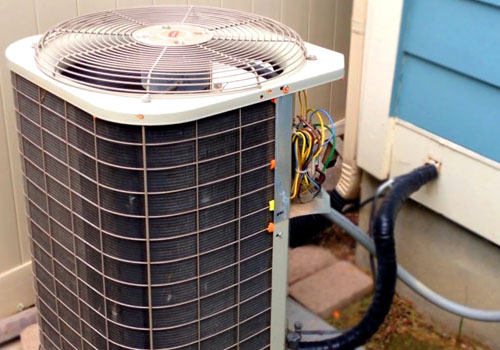 When your HVAC system breaks down, your family is left at the mercy of the scorching or freezing weather; We are dedicated to making all HVAC repairs as fast as possible while performing thorough and comprehensive service to each and every customer. 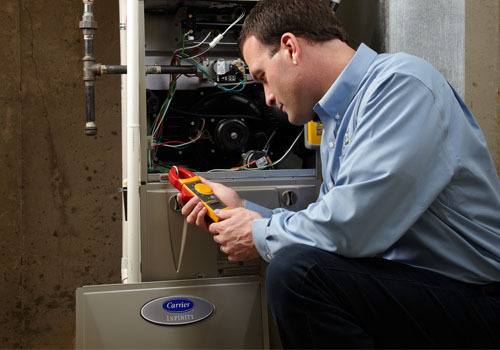 We make it our priority to ensure that not only your HVAC system is fixed to your specifications but to respect your home and your family every minute we are on the job.